A custom fit mouthguard not only protects your teeth, but can also prevent or reduce the impact of injuries to other parts of your head and jaws. Here are 5 other reasons why you should be wearing a mouthguard every time you train or play a sport. Properly fitting mouthguards reduce the potential for jaw joint displacement by cushioning against the impact. 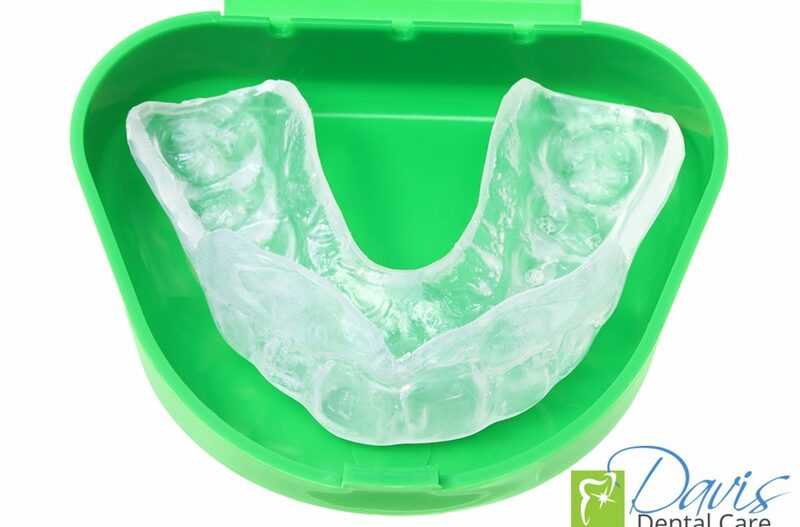 Properly fitting mouthguards help to protect the soft tissues of the lips, cheeks, gums, and tongue by covering the sharp surfaces of the teeth. Properly fitting mouthguards reduce the force upon impact helping to protect the jaws and jaw joints from fracturing. Properly fitting mouthguards surround the crown of the tooth (the portion that is visible), as well as the root (the portion surrounded by bone and gums) and provide them cushioning and support. Properly fitting mouthguards reduce the potential for jaw joint fracture by cushioning against the impact.